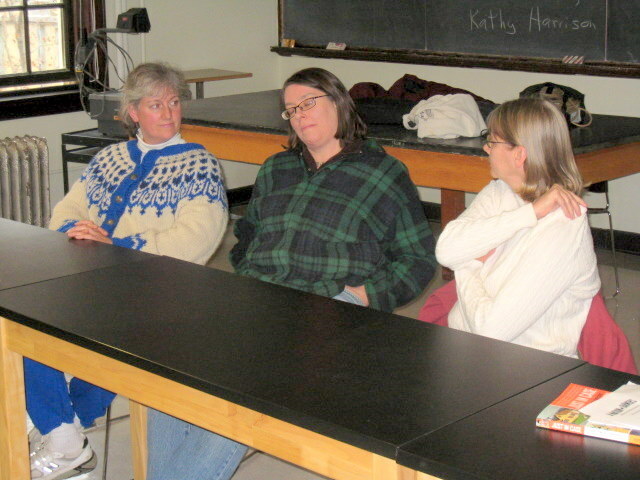 This blog was created by the students in PLSOILIN 265 – Sustainable Agriculture class during the fall semester, 2011. Our purpose is to celebrate the many individuals, families and small businesses that contribute to the “nation of farmers” in the Pioneer Valley of Western Massachuchusetts. What obstacles (if any) have you had to overcome? How would you describe your network of people/support? Web links to organization/business/farm etc. This blog is the result! Thanks so much to thsee three amazing women and the many local heroes who agreed to be interviewed.